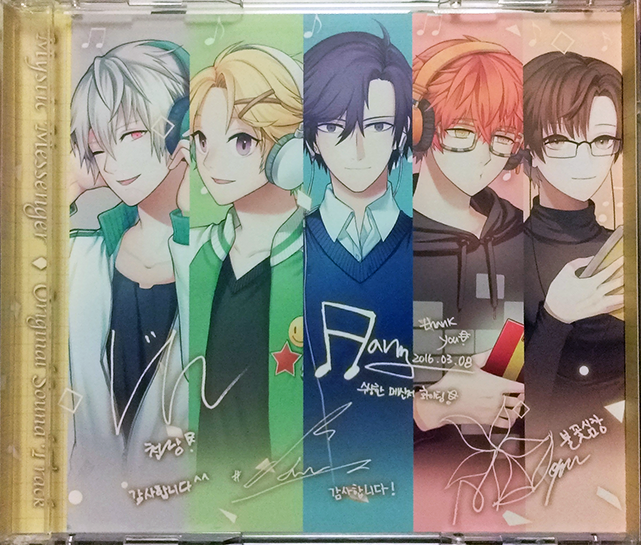 Mystic Messenger ending theme – English ver. I felt it was a shame that the game only has the Korean version of the ending theme, so I am uploading the English version. However, it has been edited to match the length of the one found in the game. I posted the lyrics to the full song, even though the file plays just the first part.